HYPOS has been successful in making the transition from an idea on the drawing board to a big consortium that has sparked a variety of projects. Ten years ago, almost nobody knew of the combined hydrogen expertise in mid-Germany. Now, HYPOS has amassed a network of 116 partners, 75 from business and 41 from the scientific community. As predicted several times before, #dieselgate is the driver of upcoming changes at German carmaker Volkswagen. In March 2016, it was said that the Wolfsburg-based corporation would concentrate all fuel cell activities at its Audi subsidiary. This will necessitate a move of most of the fuel cell research, which has so far been conducted in the German city of Salzgitter. 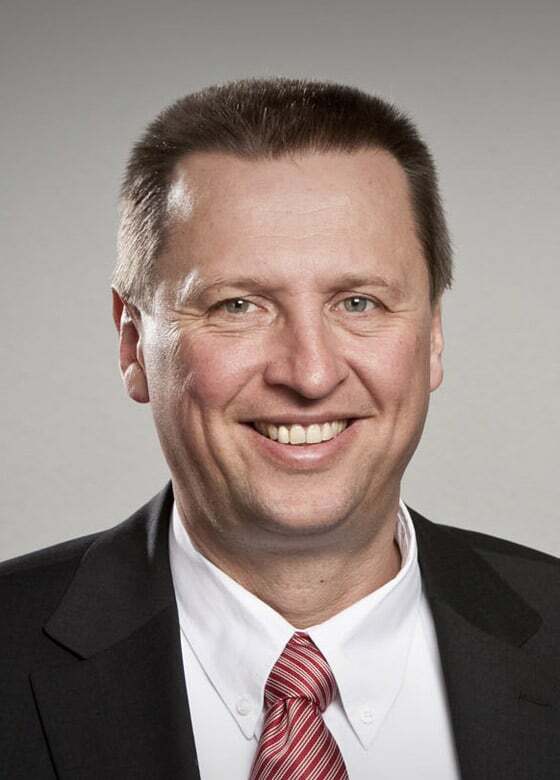 Stefan Knirsch, board member and head of development at Audi, told the magazine Automobilwoche: “This January, the task of corporate research on fuel cell engines was given to Audi.” And VW’s board of directors had supported the concentration of activities.